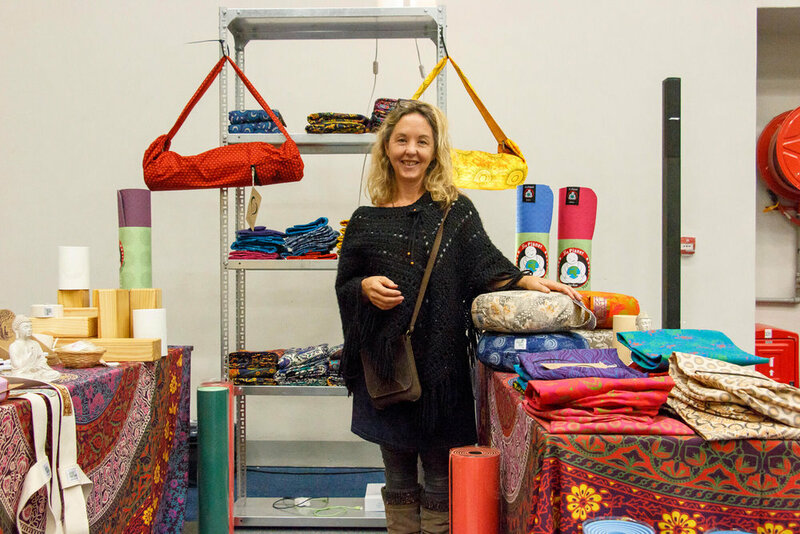 Yoga has given me so much and I wanted to find a way to give back to yoga and the community. 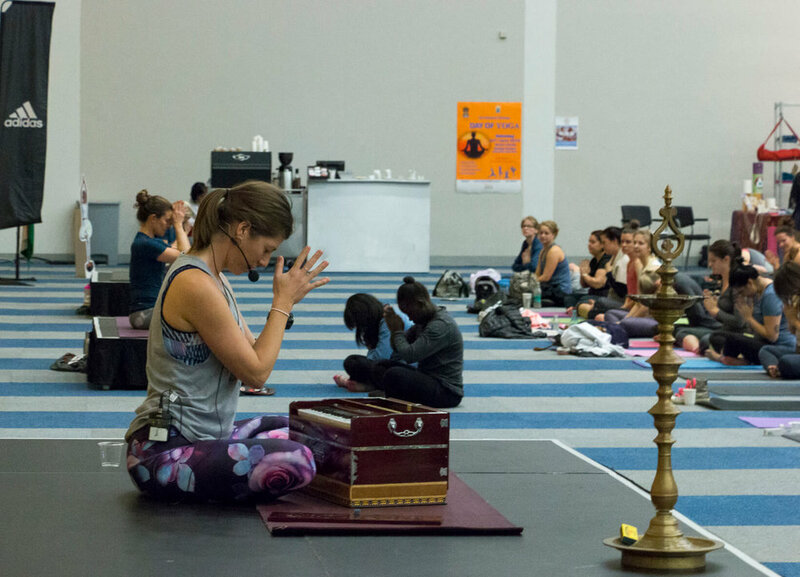 Since 2016, I’ve been organising the IDY event in Cape Town. 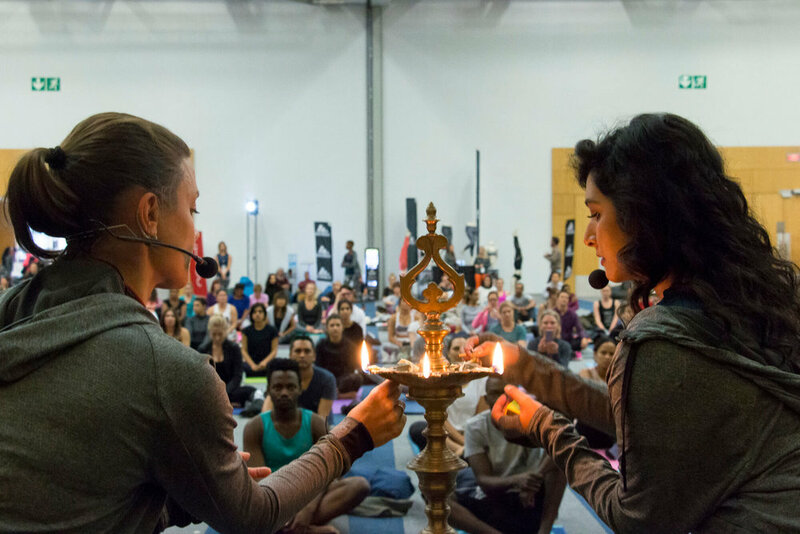 It is a day for people - from yoga first-timers to experienced yogis - to unite and celebrate the gift of yoga. 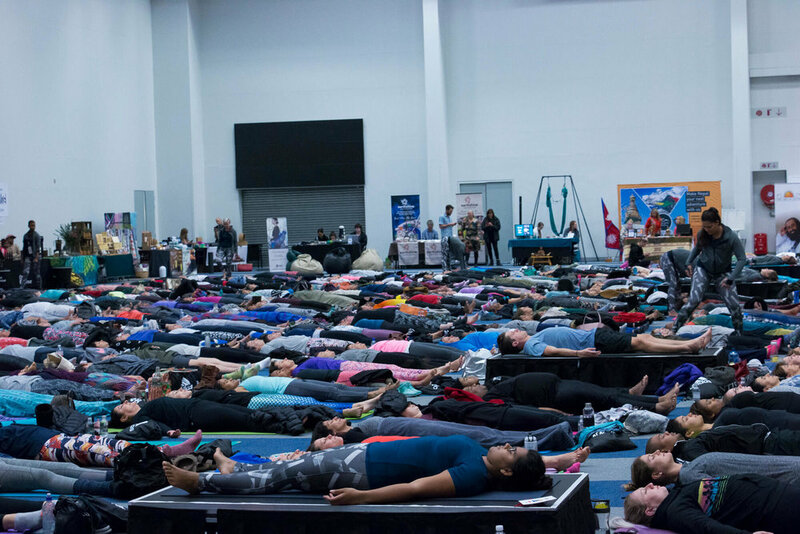 IDY stands for International Day of Yoga. 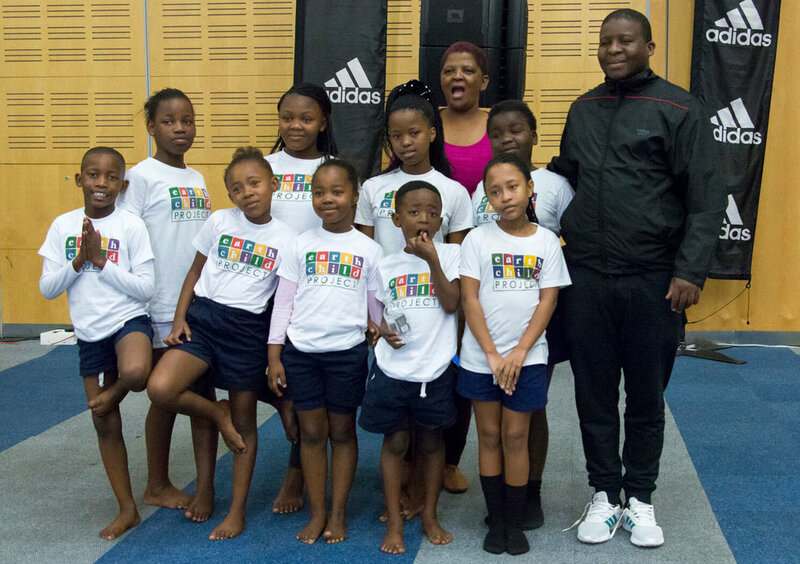 Since 2014, this day has been acknowledged by the United Nations and is celebrated globally on 21 June. 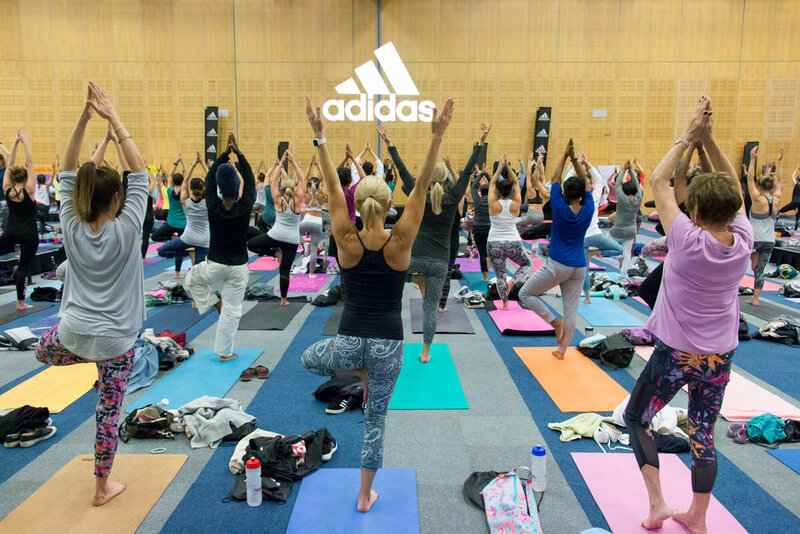 My goal on IDY is to bring the different yoga communities of Cape Town and surrounding areas together to practice as one and to allow people to try yoga that normally do not have access to it. 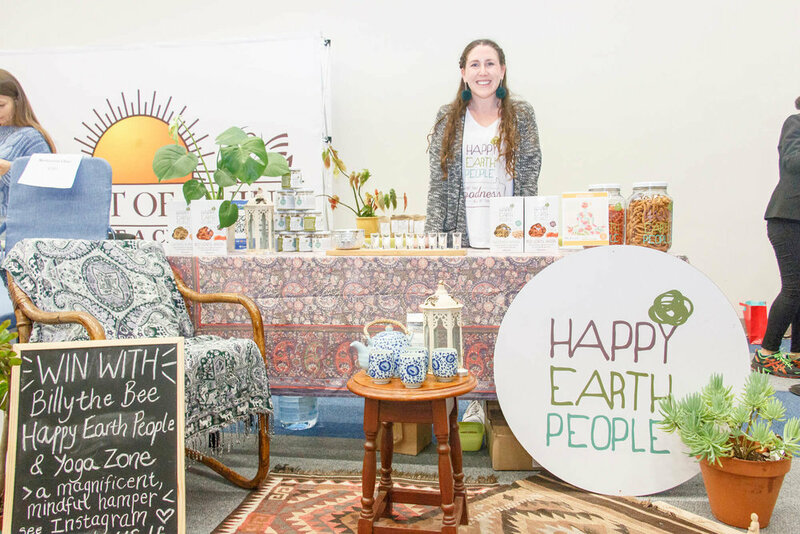 The IDY event in Cape Town is an opportunity to raise funds for a non-governmental organisation that is very close to my heart: EarthChild Project. 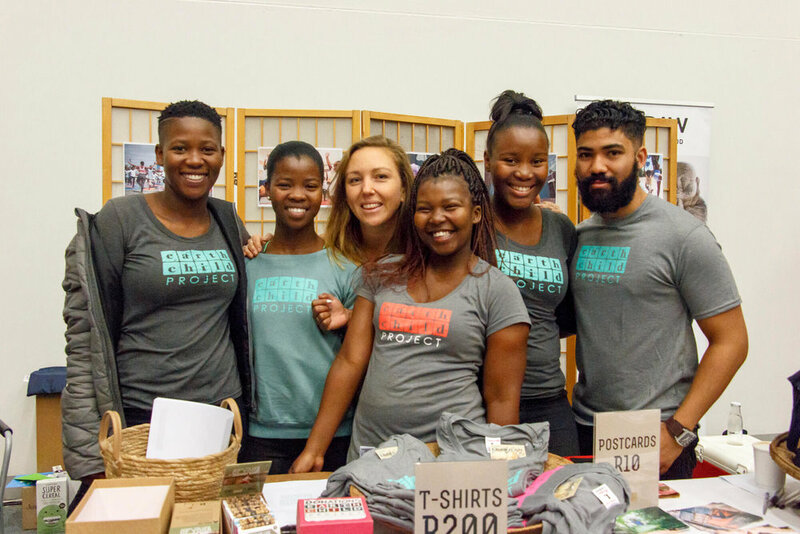 The EarthChild Project is a NGO, based in Cape Town, that makes yoga accessible to South African children in townships. 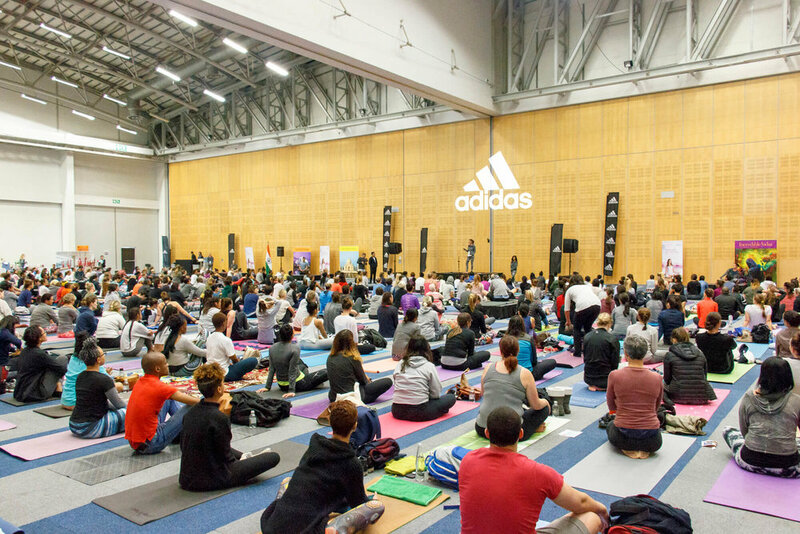 Thanks to the generosity of adidas, the CTICC, the IDY Committee, volunteers, sponsors and vendors, we have celebrated the International Day of Yoga in Cape Town every year since 2016. We are growing and will continue to do so!